We know you worked hard to earn the money that bought your possessions and in addition there are some things that have sentimental value above and beyond what we’d see at first glance. We take as much care with your things as we do with our own. We provide a reliable and trustworthy service combined with a neat, convenient and prompt relocation. Every customer is important, and we will work hard to take any possible stresses out of your move. We are friendly, flexible and really listen to what you say to us. Whatever you would like to move, a couple of boxes, a sofa or a full 5 bedroom detached house, we will make it happen. We take time and necessary effort to adjust our removal service to your requirements and budget. See here the gallery of our quality work. Trucks don’t care, boxes don’t care, but our people really do. Over the years we have learned that no machine or fancy packaging can replace our valuable staff. We work hard, often day and night to offer you the highest standard of house removals service. Whether it’s careful packing, swift moving, helping with advice or just being a friendly voice on the end of the phone if you’re feeling flustered, we’ll be there. People are the key to our success story and your happy move. Please click here to see how do we work. We guarantee we will deliver customer satisfaction (as well as your household goods!). We pride ourselves on providing excellent levels of service every step of the way, with no shipping damage, timely fulfilment and all expectations exceeded. Honesty, reliability and respect are the values that guide us in every step of the way. 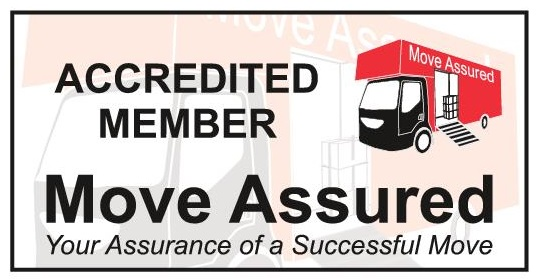 Thanks to them our company has grown as a widely-recognized removals service provider in UK, Europe and beyond.